The village of Kilchoan is on the southern shore of the Ardnamurchan peninsula. From the jetty at Kilchoan harbour a regular ferry service crosses to Tobermory on the Isle of Mull. I actually came to Kilchoan to photograph Mingary Castle across the bay to the east. 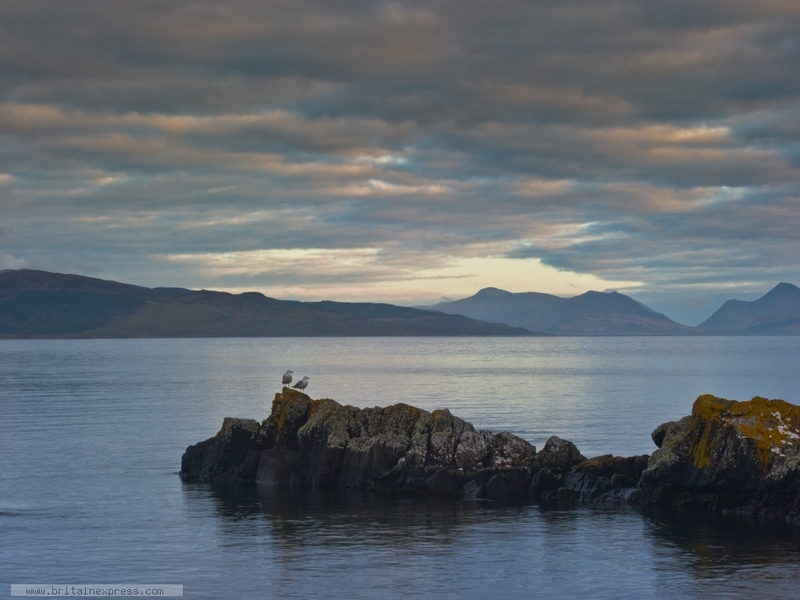 Then I noticed a pair of seabirds perched on a reef jutting out into the harbour. They very nicely held still while I took this photo! This well-appointed bungalow is positioned on the Ardnamurchan Peninsula in the Scottish Highlands, and can sleep six people in three bedrooms. 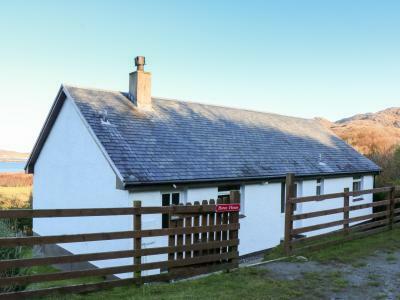 This lovely detached cottage is nestled down a single track road from the quiet village of Kilchoan and can sleep four people in three bedrooms.